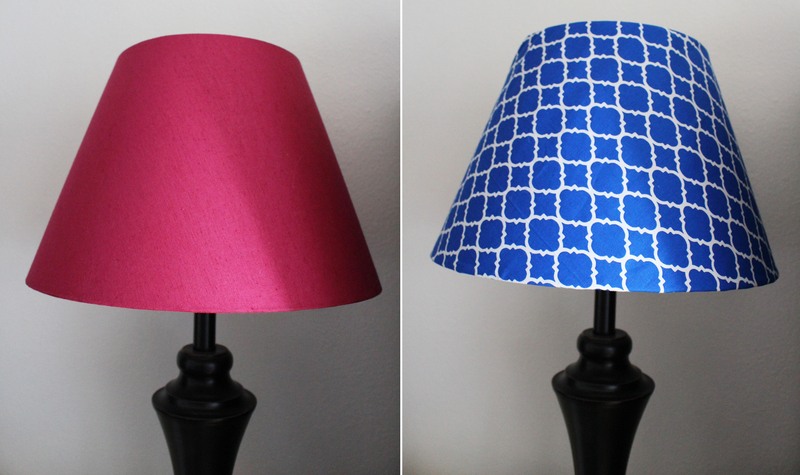 I’ve wanted to cover my lamp shades for quite a while. I bought them for their size and shape and price in Ikea’s As-Is section… but they don’t really match my décor, the pink ones especially. 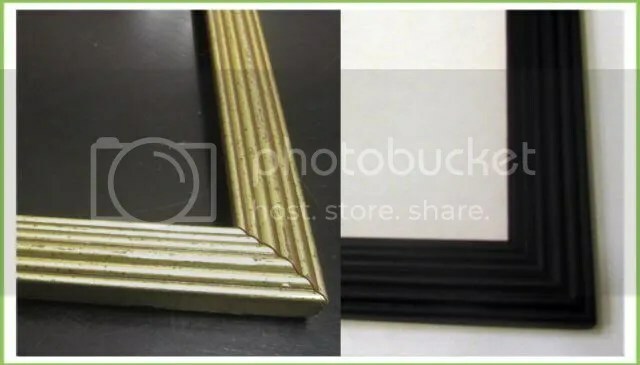 With Pinterest I looked into covering them with fabric, covering them with wall paper, decoupage, removing the fabric to use the frame, even painting them! My cats already like to chew and play with yarn since I’ve made yarn cat toys before, so I freehanded this on the train yesterday… when I got home and pulled it from my backpack my hubby stated the obvious. “That looks like a turd.” I do agree, the choice of color was unfortunate, however it was just scrap yarn I grabbed as I left the house to catch the train. Use the long tail of the food cage to sew it over the top of the hollow. 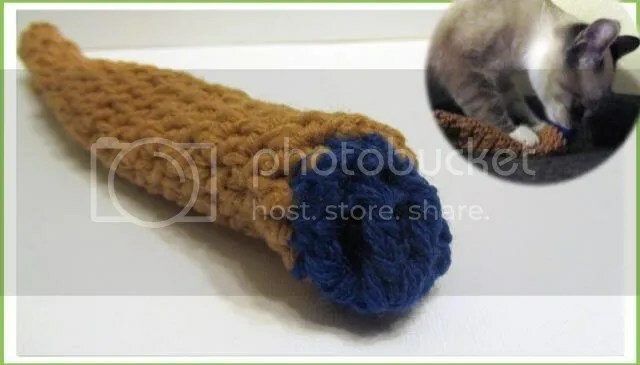 Push piece of cat food or treats through the triple crochet ‘bars’. Leave one piece half out, then get your cat’s attention by letting him sniff it. My cat loved it! He was playing with it all night to get a snack when he was hungry. Not having much experience yet with teacher gifts, I hope I sent a good gift. 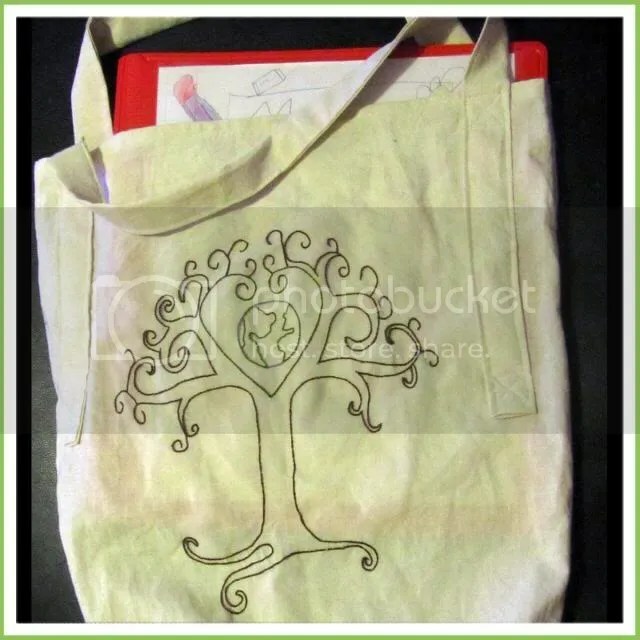 I embroidered this tree on a reusable bag, one that I made with a size large enough to hold a binder and papers, and that I hope would be helpful to a teacher. Then I attached a small bag of bon bons that are a family specialty, because it’s the holidays and that means chocolate! Mix all ingredients except of chocolate. Dilemma: Our couch pillows are very old, splitting at the seams, and kinda gross. Having been washed and mended, they still are becoming an eyesore. Consumer Outlook: Buy new pillows. Trash the old pillows. Crafty Sewer’s Outlook: Make new pillows. Trash the old pillows. 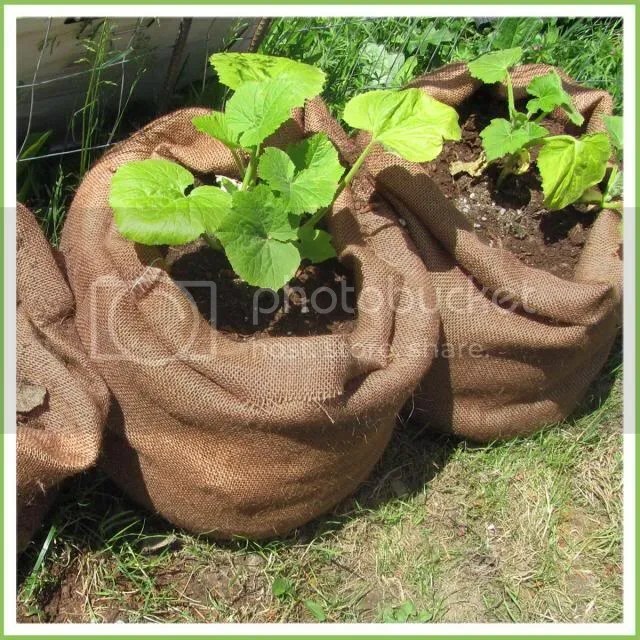 Reduce Reuse Recycle Outlook: Make new covers for the old pillows. 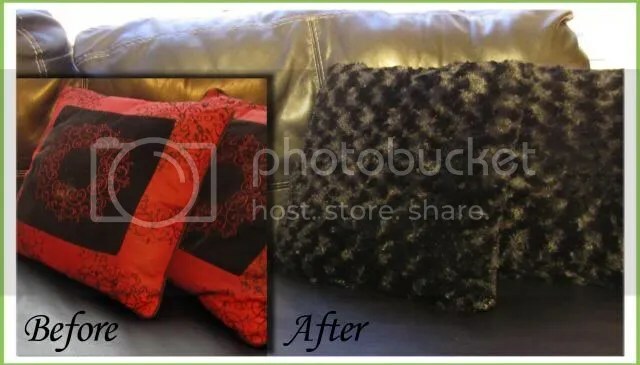 I bought this fuzzy fabric half off on Black Friday, and covered the old pillows, easy peasy! 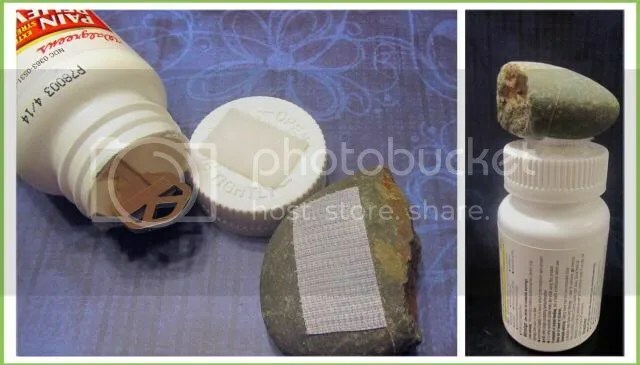 I love this idea to attach a rock to a bottle lid for hiding a spare key! Found at the blog Apartment Therapy, this is simply genius! We have a ring of river rock around a bush near the garage door, so we grabbed a memorable rock, an old medicine bottle, and the spare key. When it came to glue… I was unsure. I thought it might be difficult to open the child proof bottle with a huge rock in the way, so in the end I used a small strip of sticky back Velcro that I had on hand. I put the soft side on the top of the bottle, the rough side on the rock, and… Ta-da! 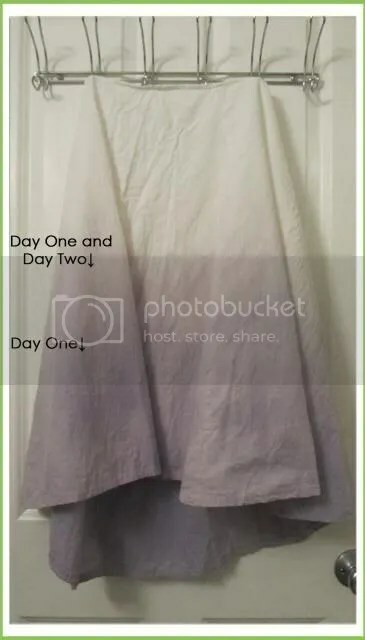 Now that I’m passably good at making skirts, I’ve been wanting to try a peasant shirt, it’s making a comeback from the 70’s, and presumably the 1500’s, and I still love the look and comfort of them. I have purchased a few, but even though I really want to make my own, I’ve been putting it off since I’m scared of managing the armhole part. Eek! 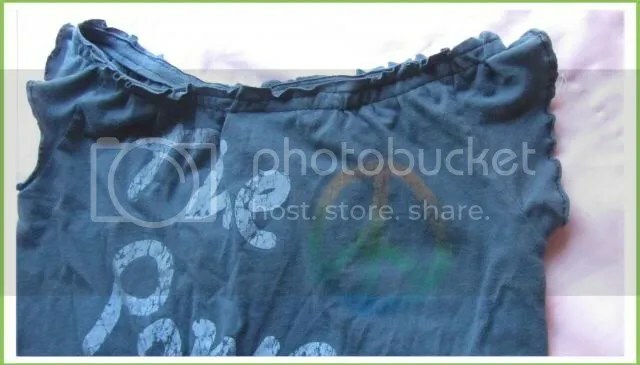 I found this wonderful blog post, at My Gramma Said, about repurposing a regular t-shirt into a peasant shirt, and though this would be a wonderful starting point for shirt making. I got the whole blog post with pictures to fit on five pages, you can download that here: Lighter Than Air Peasant Top. Soon after I saw that pattern, I happened to be at goodwill and found a perfect extra-large shirt for $3! That is a small enough investment to give me confidence, so let the sewing begin! I didn’t want the ties hanging down in the front, so I just didn’t put them in. And the shirring didn’t quite work for me, not sure what I did wrong there. But otherwise, it turned out cute! 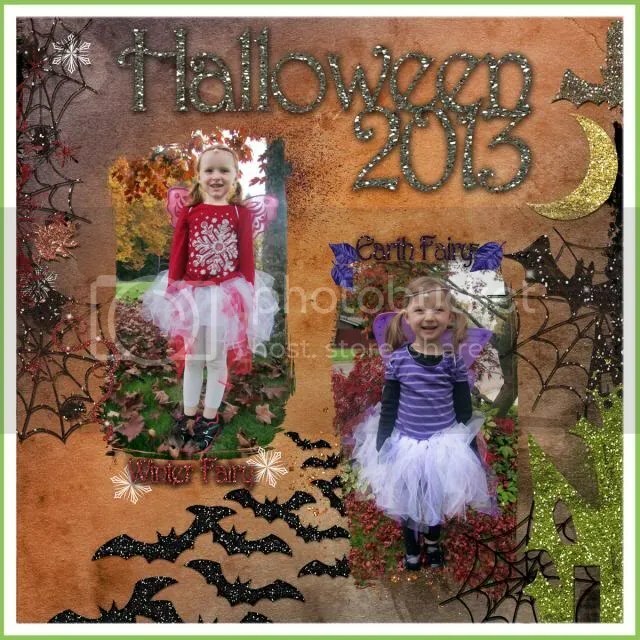 My girls’ costumes are done, we finished them in time for their school’s fall festival last Friday. 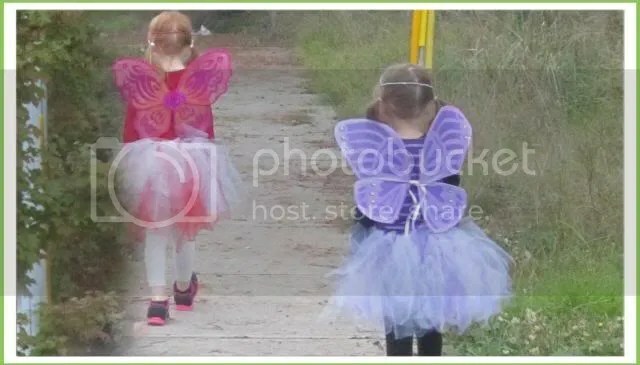 This year, after both initially wanting to be cats, they changed their mind… Meg begged to be “a winter fairy queen” and then she talked her younger sister into be a fairy with her, an earth fairy. With less than a week to pull this off, I went simple and economical, which is also probably how it would have turned out if I had more time… simple and economical being the standard by which I organize most things in my life. Sew a piece of elastic into a circle, then use a loop tie to attach strips of tulle to the elastic. Keep tying on strips till you can’t see the elastic anymore. I used strips of tulle 3 inches wide and 28 inches long. For the second color, tie the strips between the knots of the first color. I used white tulle I had on hand, but I probably used at least a couple yards of white, and a half yard of color. 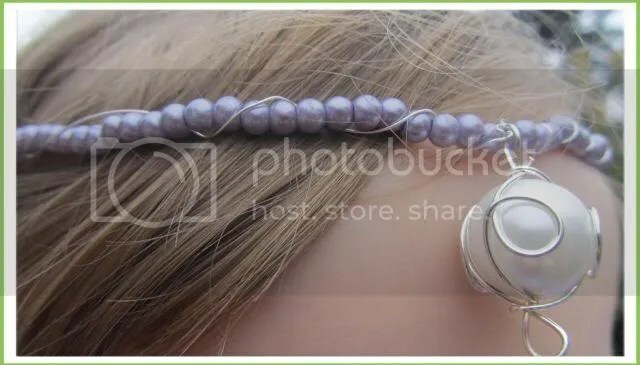 For the headpieces, I bought strings of beads from Joann’s, left the string they came on intact, wound thin silver beading wire around the last two beads in the string to join them into a circlet, then continued winding the silver wire around to decorate and strengthen the crown, at the front I attached a pendent bead that I bought already wrapped in silver wire, also from Joann’s, then continued the silver wire around to the back. I attached it with bobbypins. The rest of their ‘consume’ were just leggings, shirts, layering shits, and fairy wings that we already had on hand. They seem a little ordinary/generic to me, but the girls love their costumes, and that’s all that matters!! First of all I am thrilled the doing a guest post for my sister Starr. I think she is amazing and I love love reading her blog! Here is a little background for costumes this year in our house. My 6 year old son wanted to be Scooby this year for Halloween. Nothing new, he wanted to be that last year. He adores Scooby so I thought this was perfect. However, strangely enough last year a few weeks before Halloween (and before I started his costume thankfully) he switched to wanting to use his costume from the previous year. Who was I to argue! lol SO this year Scooby Doo was on! That is until I overheard him talking to his dad a couple weeks ago about how excited he was to be a werewolf! What? I told him that it might be a good idea to tell the costume maker! So……we started on the werewolf! We are on a shoestring budget these days and thanks to my upbringing can be very resourceful and crafty. 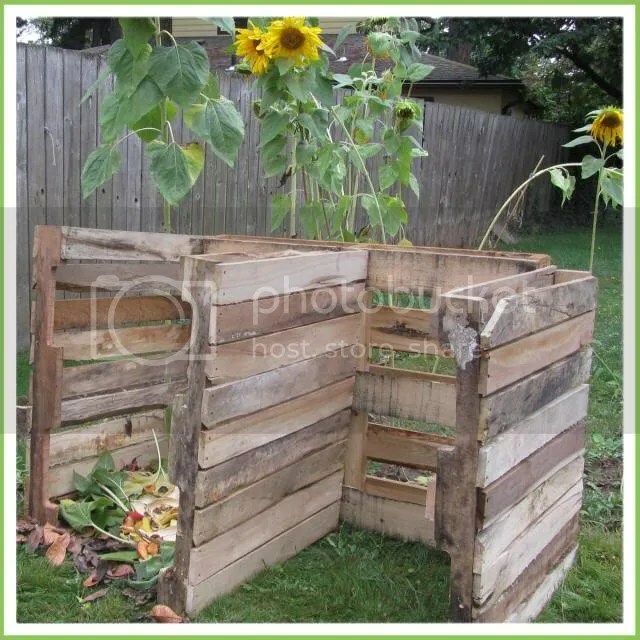 I am not as good at recycling and upcycling as my sister Starr but I do enjoy the bits I do. So I went to work, of course to get some inspiration I had some ideas but headed to pinterest and youtube to find out if I wanted to do would work. 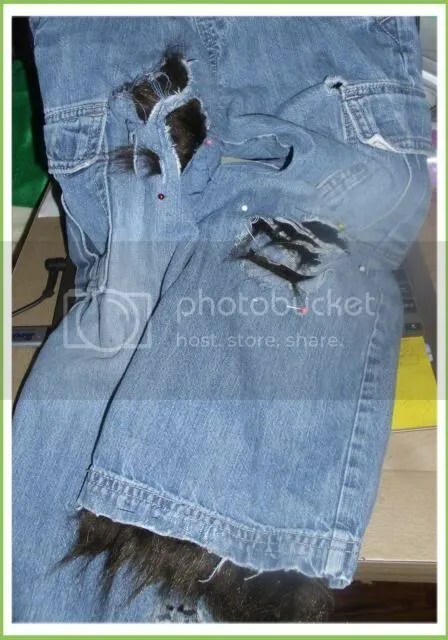 I had the idea to rough up a pair of jeans and to cut up a shirt and then to sew fur behind it so it would look like the fur was coming through as the clothes were being ripped by the werewolf transformation. So first I checked my fabric stash and my moms fabric stash to see if we had any fur. Unfortunately we didn’t have any that would work so during fall break from school my son and I headed to Joanns. We found the perfect brown long hair fur! And it was only $17/yard…. (gasp) thankfully 1) it was on sale for 40% off and 2) they had a coupon for an additional 15% off in top of sale prices. So I got 1/2 of a yard for about $5.50 and decided whatever we did we would make it work. Next stop was the Dollar Tree, our local dollar store and we were able to find Halloween make up kit with the correct colors for…$1!!! I was going to head to Goodwill on a 50% off day to see if I could find some clothes to cut up. Before I could get there we had some very unexpected medical bills come up and I was looking for even more ways to cut corners. I remembered that I had just gone through my sons clothes to weed out the ones that don’t fit anymore. We headed to the pile to find something that wasn’t to tight. My light bulb idea was to cut the clothes up anyway, so I figured I could cut the waistband and collar on the shirt to make it work. My son was excited to search through the pile! 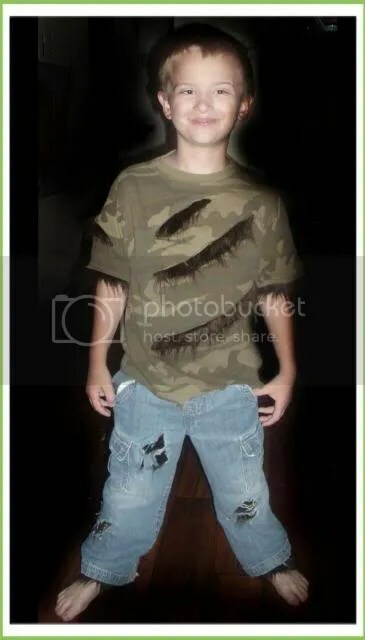 We found my favorite pair of jeans that I was sad he grew out of and then his favorite worn faded camo t-shirt. So with my total cost at $6.50 I was excited to get started. I started by “aging” the jeans by taking my gingher scissors, opening them up and scraping them. You need to apply a good amount of pressure to this step. As you do this fuzz comes up from the jeans and eventually you will see the threads start to get bare and show through. At this point I would keep rubbing and pulling threads away. I would then also pull the jeans on either side of the whole to rip and tear the jeans. I then cut out pieces of fur to cover the area that I just ripped. I stitched around the rip and then fluffed the fur out into the rip so it looks like fur is coming through. I also trimmed the fur around and close to my stitching to cut down on so much bulk. I just picked a few random places on the jeans to do this. Then since the pants were too tight I cut through the elastic on the inside of the band so that it wasn’t visible on the outside. For the shirt I cut 3 slits in a diagonal direction across the front and then pulled the t-shirt so that the knit would curl. I cut a piece of fur big enough to cover the whole chest area and sewed it down. Again once I was done I fluffed the fur out and trimmed around my stitching. I also cut one slit on one of the arms. After that I thought I should rough up the hem on the sleeves and the bottom. So I cut slits and pulled it to curl it. And since I was using an old shirt it looked worn and faded which was perfect! 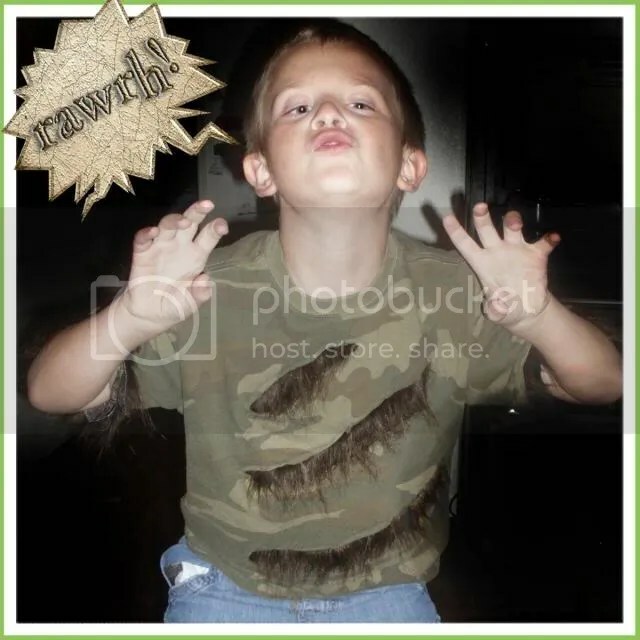 My son is so so excited to be a werewolf. And I loved that this costume was cheap and cheerful! 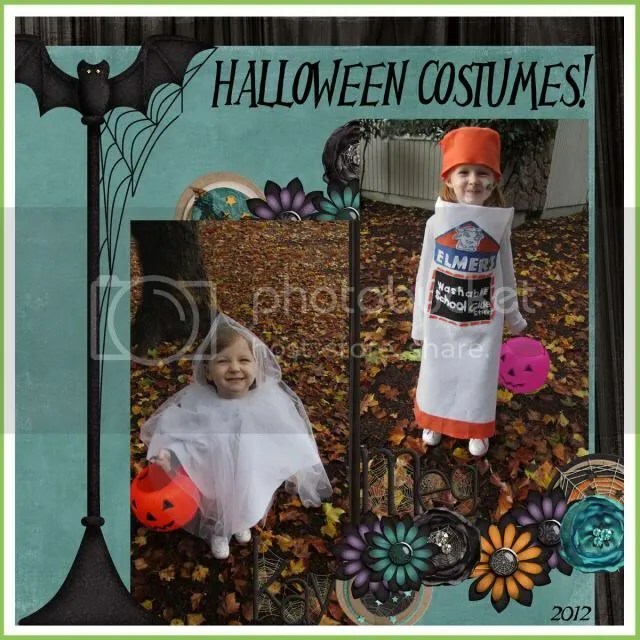 Thought I’d take a moment to showcase my kids Halloween costumes from last year. As always, about two months before Halloween I started talking about costumes, and out of the blue Meg said she wanted to be… A GLUE STICK! And not just any glue stick, she was very specific, she wanted to be “the one with the cow on it, the one I use at school”. With no precedent to work with, I just assembled everything as best I could. Starting with about a yard of white felt I sewed up the back to form a tube, cut armholes so that the tube was at her chin, and cut the bottom off to rest just above Meg’s shoes. The whole thing kept slipping off, so I cut a few strips of felt, braided them, then stitched them to the tops of the armholes to form inside straps to hold the “glue stick dress” up from the inside, (you can kind of see one of the braided straps in the laughing picture below). She wore a white long sleeved shirt and jeans under it. For the decoration I found a high quality picture of the glue stick from the Elmer’s website, and used photoshop to enlarge it. 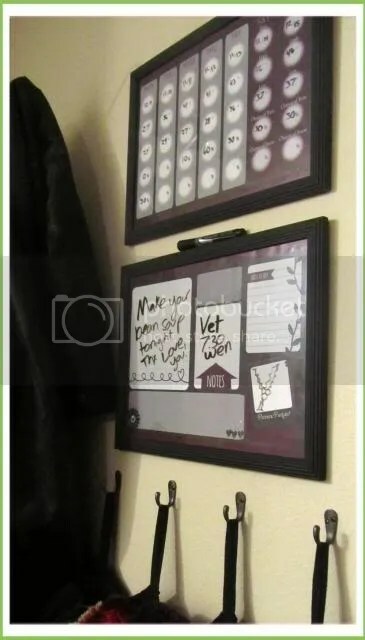 I printed out the large glue stick parts, cut them out, then used the cutouts as patterns to cut the shapes and words out of felt, which we ironed onto the glue stick with Heat n Bond iron-on hem adhesive. We also cut squares of orange and iron attached those to the bottom for the twisty part of the glue stick. Finally, for the logo, I used the paper cutouts to cut the silhouette of the cow out of felt, then sketched the ‘cow’ onto the shape, embroidered it in blue, and attached with the iron on strips. The hat we made by cutting a circle out of orange felt, and sewing two strips around the circle, crude but effective. Meg loved her costume!! Her favorite part was ducking her head down in the high part of the dress so that it appeared she was a ‘closed’ glue stick! She got wildly excited comments and praise at school, during trick or treating, and from family and friends. This was one of those flash-of-inspiration-costumes that really came together perfect! For Kay’s ghost costume I cut a hole into the top of a square of white felt and sewed uneven strips of tulle to the inside of the collar/hole, adding a tulle hood last, simple and functional! 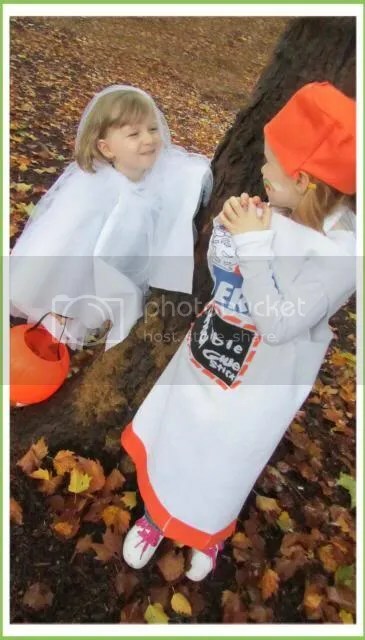 She wore the poncho style costume over white leggings, a white skirt and, a white longsleeved undershirt. 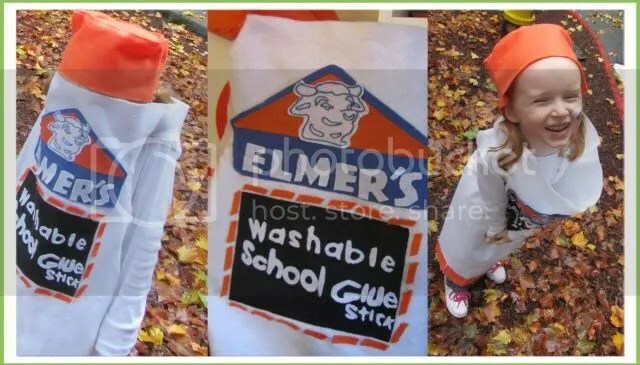 Perfect for a quick cheap four year old costume! 10 Easy Steps to Dip Dye Fabric with Fruit! Making a Fruity Dip Dyed Skirt! I sewed the cotton skirt with the cotton thread, using my usual skirt pattern. 1. Filled large stockpot over halfway full of water, add one cup of salt, and boil the skirt for one hour. 2. Right before the skirt is done boiling, use a blender or food processer to puree the thawed mixed berries, with a half cup of salt, and roughly two or three cups of water. Then boil the mixture in a saucepan for less than five minutes. 3. 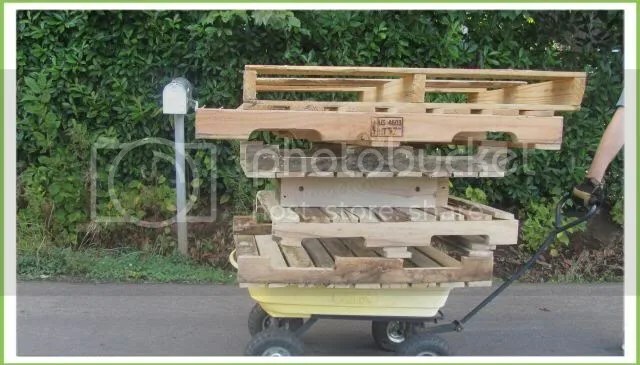 Place a tarp down and put two mixing bowls on top of it. 5. Pour the berry dye into the bowl with the bottom of the skirt, and make sure it is submerged. 6. Briefly boil one cup of salt with four cups of water. 7. Poured the newly hot salted water into the mixing bowl with the fruit dye, and very carefully stir around without splashing. 8. Next drag in another portion of the skirt, make sure it is submerged, and leave it alone again. 9. While soaking in the mixture this whole time, the water and dye have slowly climbed up the skirt. 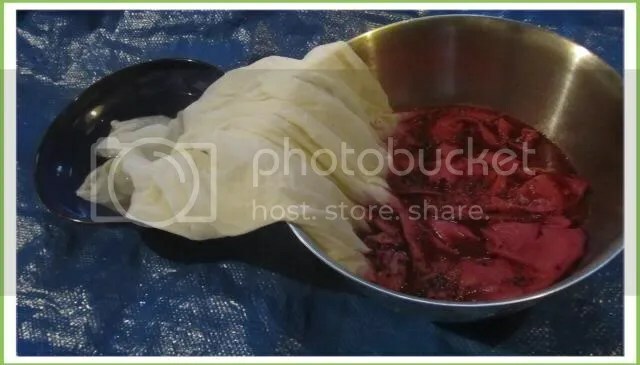 Ever so carefully lift the top half of the skirt out of the bowl that was only salted water, and taking care not to let any of the white part of the skirt drop into the dye, take the whole mess to the bathtub. 10. Shower the skirt off, making sure the top stays at the top and gets no dye on it, while washing and wringing the bottom to get all the fruit and seeds gone. From experience, I discovered this is easier with four hands, so have a friend handy if possible. Let the skirt hang dry, then iron it out. The fruit dye was a deep red, but as the dye came off, the skirt became purple, and as it dried it faded to a lovely light purple/grey. I love this skirt, and can’t wait to wear it out! I plan to wear it first on Halloween as a part of my costume, it’s just too good to pass up, to be wearing a fruit dyed skirt for a fruit fairy costume! Another great tutorial can be found here: itty bitty IMPACT or simply google “DIY Natural Fabric Dye” for tons of ideas! I can’t wait to try more experiments in organic fabric dyes! 1. Fill a sauce pan with water and set it on the stove. Turn the heat on high so the water will boil. 2. Add 2 tablespoons ground pumpkin pie spice to the water. If not available, add 1 tablespoon each of nutmeg, cloves and ginger to create pumpkin pie spice yourself. 3. Place 2 to 4 fresh cinnamon sticks into the water. 4. Pour 1 teaspoon of vanilla extract into the boiling mixture. Turn the heat down to simmer once it has reached the boiling point. 5. Simmer the ingredients for an hour to freshen your home with the scent of pumpkin pie spices. We tried it and it worked as well as a candle. It made the kitchen smell good. The scent kinda sneaks up on you. So if you leave the room and come back you really notice the great autumn aroma! 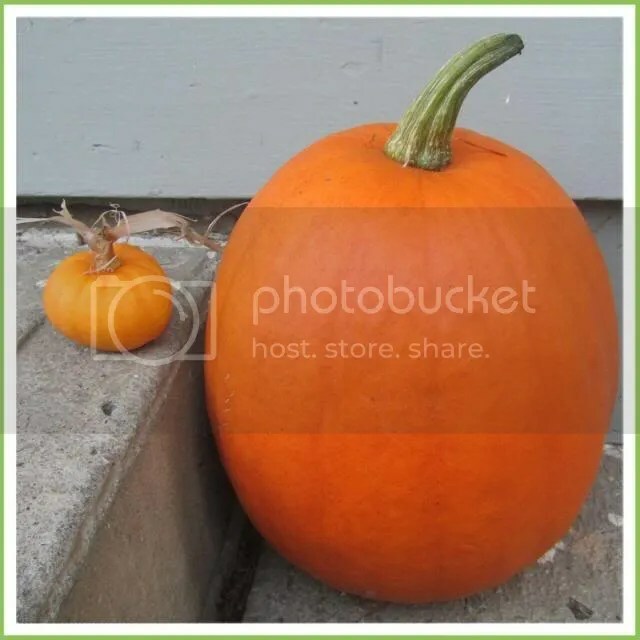 On a side note, here are the only two pumpkins that came out of our little garden this year!